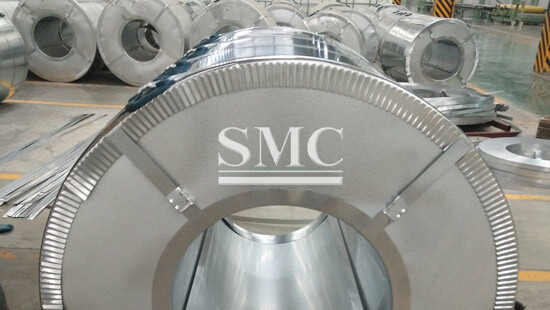 will be gradually extended to the construction and other industries in the near future. 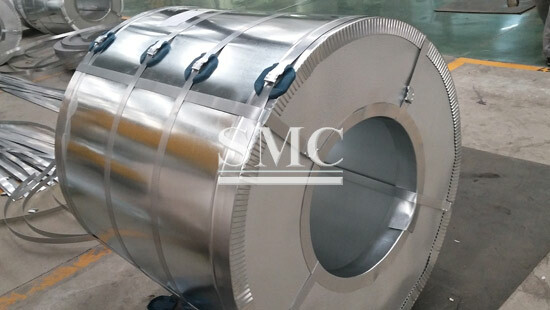 Hot-dip galvanized strips are mainly used in construction, home appliances, automobiles, machinery, electronics, light industry and other industries. 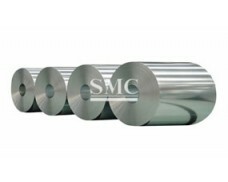 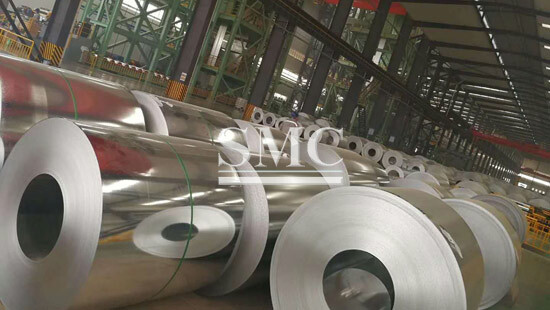 hot-dip galvanized sheet (DDQ), bake-hardened hot-dip galvanized sheet (BH), duplex steel (DP), TRIP steel (phase transformation induced plastic steel), etc. 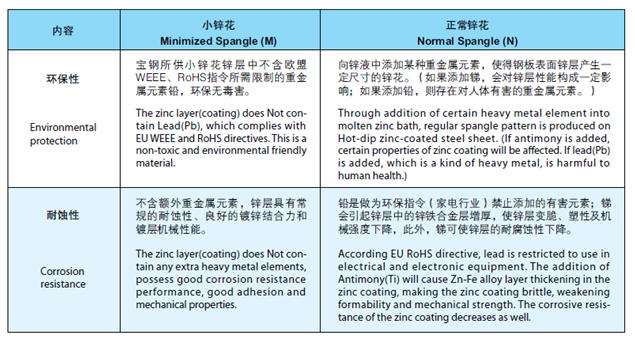 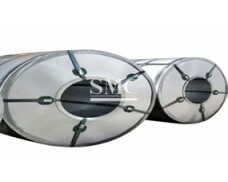 There are three types of galvanizing annealing furnaces: vertical annealing furnace, horizontal annealing furnace and vertical horizontal annealing furnace. 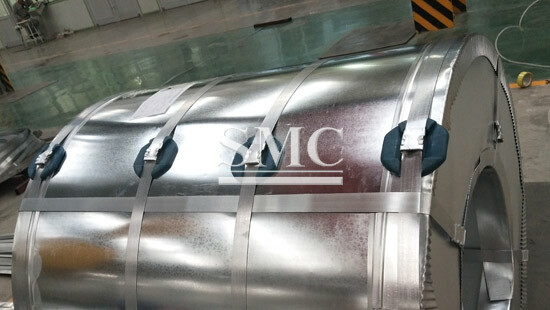 There are usually two ways to cool a hot-dip galvanized cooling tower: air-cooled and water-cooled. 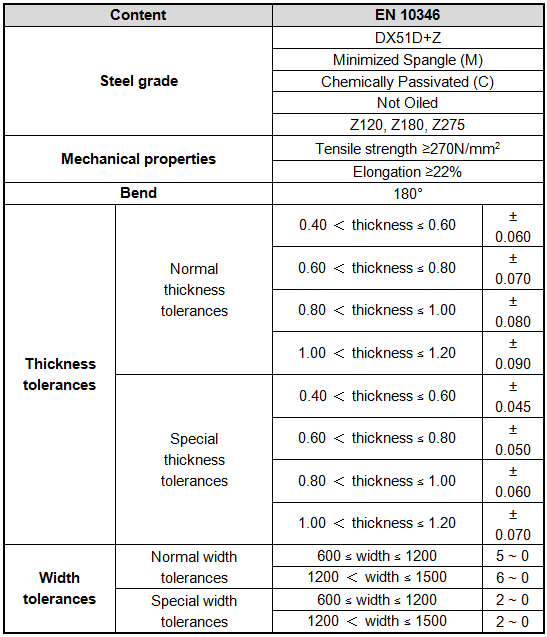 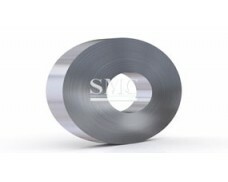 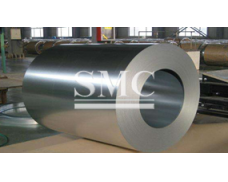 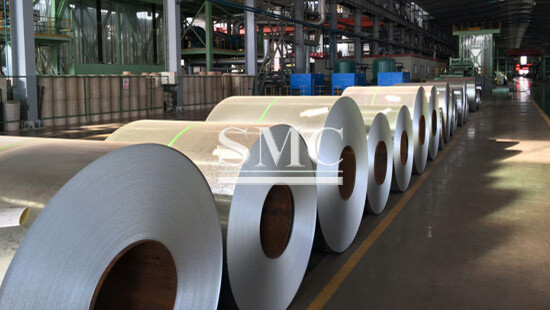 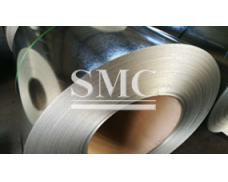 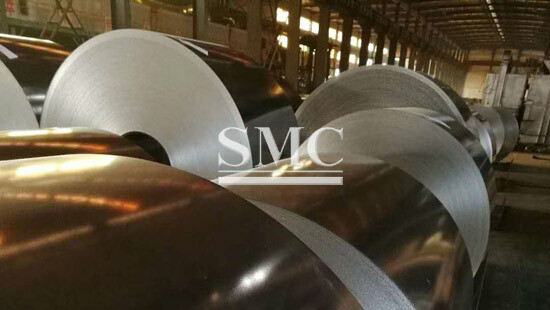 about Hot dipped galvanized steel strip products or Hot dipped galvanized steel strip price please feel free to contact us, we will reply you within 24 hours.